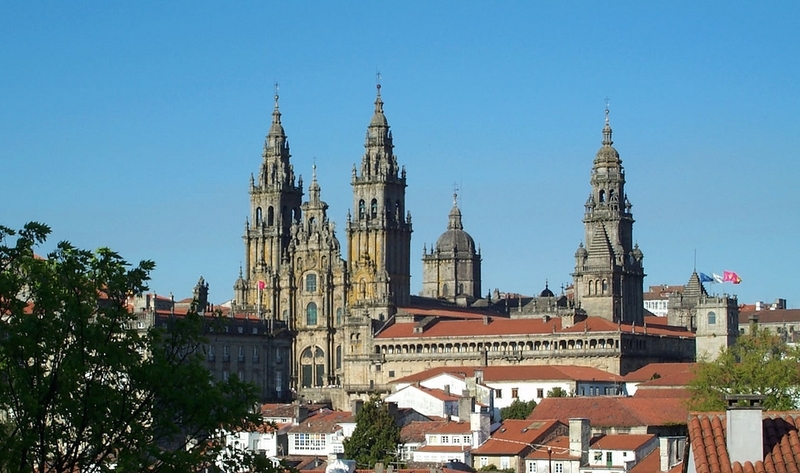 Santiago de Compostela is located in the northwest region of Spain. In the year 2000, the city was listed as a “European City of Culture”. The city served as the capital for the Galicia community is believed to be the place where the Apostle James died. The city is famous for its cathedral and is included as a UNESCO World Heritage Site. The city was founded around 400 during the fall of Roman Empire. In between the years 711-739 the Arabs took control of the city and finally it was ended in the year 754 when the Visigothic King recaptured the city. Because of its association with the Apostle James, the city has become one of the major pilgrimage destinations for Christians. In the present day the city covers an area of 220 square kilometers with a population of 100,563. The climate is very cool; rainfall is recorded during the summers and winters. 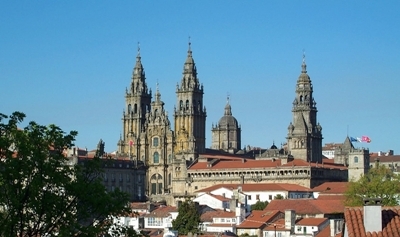 The city also features the University of Santiago de Compostela which is the oldest university in Spain. It is one of the famous cathedrals in the world and features the tomb of Saint James. It was built as a hostel in a Plateresque style. It is a relaxing place for pilgrims, the Castillan coat of arms can also be seen here. Built in the 18th century, the palace served as a jail and residence for the choir. It also features a statue of St. James with his horse. Situated close to the cathedral, the place was used as a cemetery and market in the past. It is also said that the ghosts of the dead can be seen in this place if one travels alone. The Museum of the Galician People has a collection of paintings, sculpture and archaeological artifacts. In addition, a number of temporary exhibits can be seen. There is no entrance fee to enter the Museum.